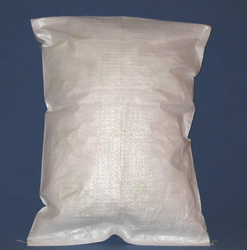 Manufacturer & Supplier of Non Woven Bags & Non Woven Bag For Rice Packaging. 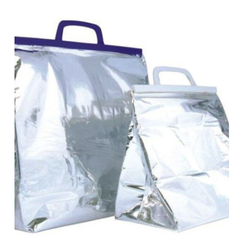 Our product range also comprises of Zip Lock Bags and Pouch, Courier Bags and PVC Bags and Pouches. Our reputation in this industry has largely been cemented by the shooting popularity of our offered Non-Woven Bags. 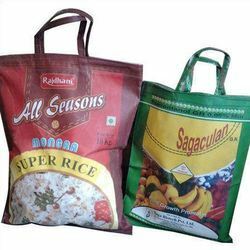 The provided non-woven bag is manufactured using superior quality raw material & advance machines keeping pace with industrial norms. 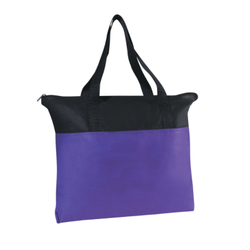 Our offered non-woven bag is known in the market for its attractive colour combinations available. In addition, the non-woven bag provided by us is completely checked from our end so as to dispatch a defect free range. 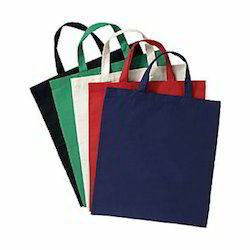 We provide premium quality Non-Woven Bags. The bags are eco-friendly and 100% recyclable. These are environmentally-friendly, long-lasting and tear resistant. 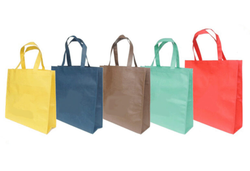 We are engaged in offering the premium assortment of Non-Woven Bags to our esteemed customers. We are the Leading Manufacturer of Vacuum Bag for Industries and Exporters.We do make only customised bags, according to customer requirement. We are the Leading Manufacturer of Thermal Bag for Industries and Exporters.We do make only customised bags, according to customer requirement. 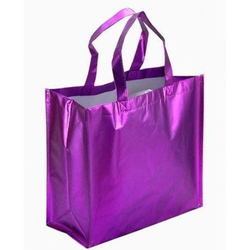 Owing to years of experience in the industry, we offer world-class array of Non-Woven Zipper Bag. 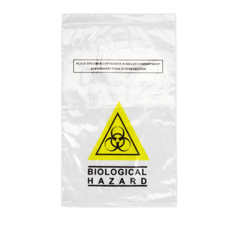 We are a highly renowned manufacturer, exporter, wholesaler and supplier of a wide range of Specimen Bag. 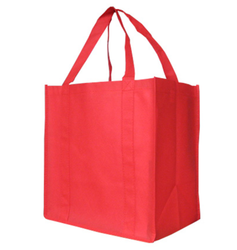 Owing to devoted experts, we have been competent to present a wide range of Non-Woven Grocery Bags. 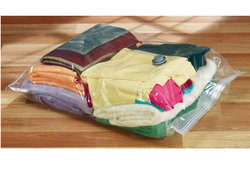 We are offering an extensive series of Non-Woven Lamination Bag.